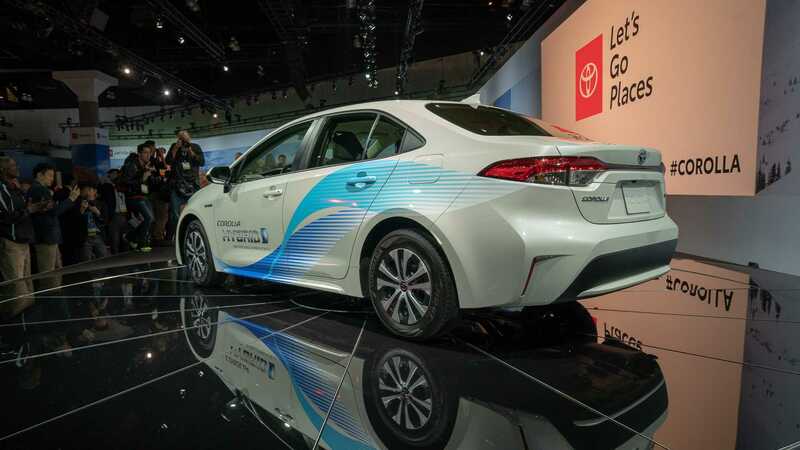 US is one of the first markets to receive the 12th generation Toyota Corolla. Officially revealed in November 2018, the world’s most popular sedan will go on sale in USA very shortly. 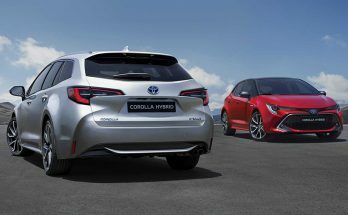 This is the first time when the Japanese automaker is offering a hybrid powertrain with Corolla in international markets. 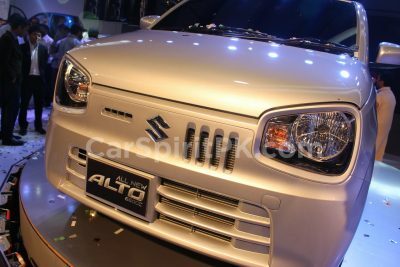 Before now the hybrid versions were restricted to Japanese domestic market with the Corolla Axio variants. 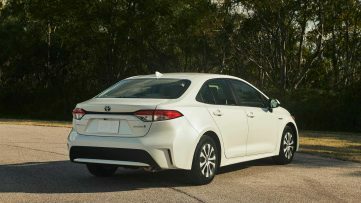 Now USA’s Environmental Protection Agency (EPA) has released the fuel economy estimates for the 2020 Toyota Corolla sedan, and the hybrid variant tops the lineup at 53/52 mpg city/highway (approx 22.5 km/ liter). 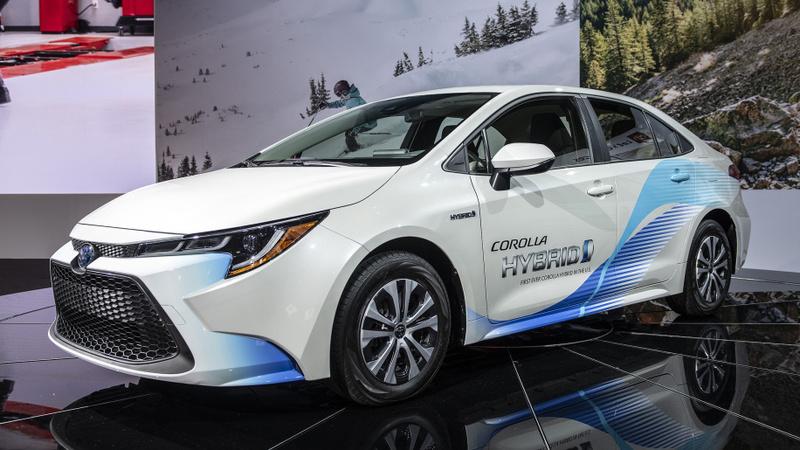 Powered by the same hybrid system as in the Prius, the 2020 Toyota Corolla Hybrid couples an Atkinson cycle 1.8-liter 4-cylinder engine with two electric motors, an e-CVT, and a nickel-metal-hydride battery. 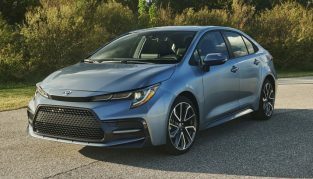 And not just the hybrid, the 12th gen Toyota Corolla sedan’s s two gasoline engine options also yield impressive fuel economy figures. The least efficient variants in USA are the SE and XSE models with the 6-speed manual and the XLE grade, which are rated at 29/36 mpg (12.3/15.3 km/liter) and 29/37 mpg (12.3/ 15.7 km/liter), respectively. 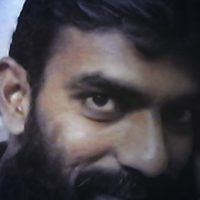 Lower trims, which are equipped with the smaller 1.8-liter unit are rated at 29/39 mpg (12.3/16.5 km/liter) with the manual or 30/38 mpg (12.7/16.1 km/liter) with the optional CVT. 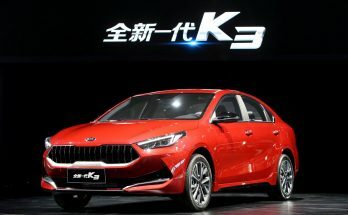 Thanks to better power-to-weight ratio, the more powerful 169-hp 2.0-liter engine delivers better mileage than the smaller engine at 31/38 mpg (13.1/16.1 km/liter) for the XSE and 31/40 mpg (13.1/17.0 km/ liter) in rest of the models. 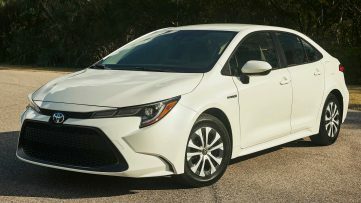 With the new 2.0-liter engine, the 2020 Toyota Corolla sedan will be one of the most efficient compact sedans available when it goes on sale in USA. 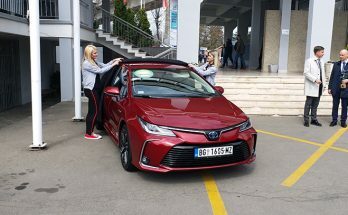 Earlier this week, the assembly of the Toyota Corolla sedans for the European and Russian markets began at the Toyota plant in Sakarya, Turkey. Along with the gasoline version, the hybrid variants with an additional investment of 230 million Euros are also being produced at the facility. 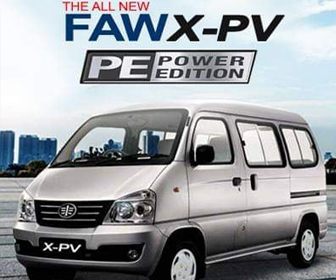 It will be interesting to see if the hybrid version makes it to our market or not. 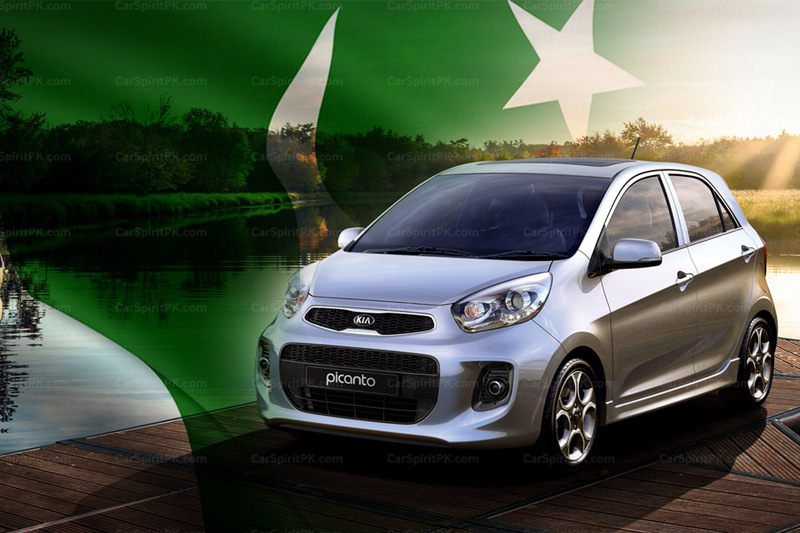 And since Hyundai has already hinted to introduce hybrid vehicles in Pakistan, a hybrid Corolla by Indus Motors will be likely on cards.